When you’ve never visited the Spanish capital Madrid before, as an art lover your best bet is to follow the Art Walk (‘El Paseo del Arte’), which basically is a route that brings you to the three most important museums and must-see attractions in town. The art exhibited in these three museums – the Prado, the Reina Sofia and the Thyssen-Bornemisza – varies from 18th century art to contemporary art. 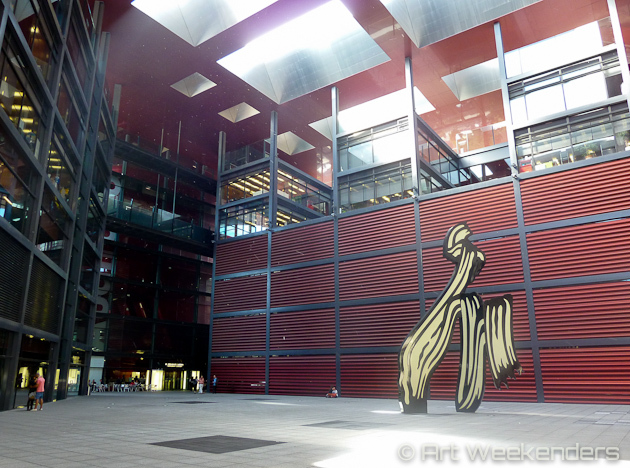 Whereas the Reina Sofia basically focuses on modern and contemporary art, the Prado displays mostly old Spanish and Italian masters from the 18th and 19th century. The Thyssen-Bornemisza museum is covering more or less that what the other two museums miss and has a great collection of paintings of Dutch and German old masters and also displays expressionist and impressionist paintings from artists like Monet and Munch. When you like to see all these three museums properly, you’ll need quite some time given the size of them. Putting them all in one day would simply be rushing it and we personally we don’t think that’s the best way to enjoy art. We would recommend you to take at least two days for all three of them. If you have limited time check the museums exhibition agendas first to see what is currently going on, so you can opt for those exhibitions that sound most interesting to you and in this way get the most out of your precious time. When you’re planning on visiting all three museums, you will be able to save some money by either buying the Paseo del Arte Card or the Madrid Card, both passes giving free entrance to the above three main museums of Madrid and the latter giving free access to many other venues. Have you been to any of these museums? What did you think of them? 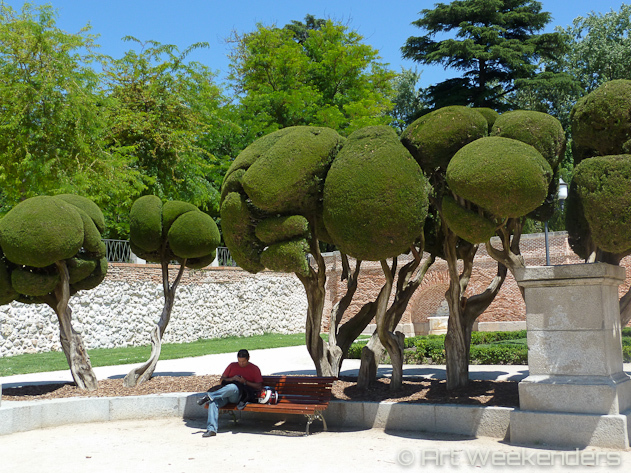 Do you have a favourite museum in Madrid? We are continuously adding new content to our pages. To stay on top of new stories and information, please follow us on Facebook, Twitter or Google Plus or subscribe to our newsletter with stories, special offers and previews of upcoming events from around the world of art and culture.